Amazon has so far had a great feedback for its Kindle tablets and other similar devices but the Amazon Fire Phone did not receive the same love that Amazon had hoped for. For those who don’t know, the Amazon Fire Phone when released had a list price of $449 but due to the fact that other brand phones were being released with more perks and whistles, the Fire phone did not receive that much appreciation. That is the reason Amazon had to put the final nail in the coffin by slashing the price by a huge margin and bringing it to just $179 for the unlocked version. The Unlocked Fire Phone gives the users a 4.7″ HD display powered by 2.2GHz quad core Snapdragon 800 processor, 13MP rear facing camera etc. 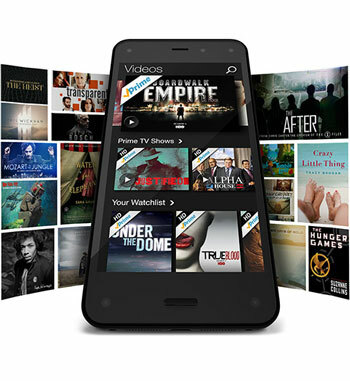 The Fire phone runs Fire OS out of the box and yes there is no Android in it but Amazon has its own App store with a huge collection of all sorts of mobile apps to chose from.